Meet Amanpreet Kaur, our National Lead for Punjab! I have a Masters degree in Electronic Product Design & Technology from Centre for Development of Advanced Computing, Mohali. I have worked in education sector before becoming part of PR Climate Studio. 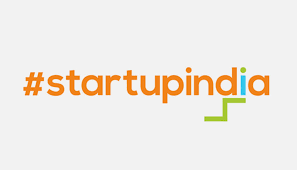 Presently i am working as a Project Coordinator for ClimateLaunchpad, South Asia and have also worked as an Assistant in Climathon on Air Pollution Challenge in Delhi. It gives a great opportunity to be part of global community. It can help in connecting to the start-up ecosystems globally and garnering new innovation techniques. ClimateLaunchpad indeed is a great platform where individuals can come up with their ideas combating climate change and gets trained on how to build them into business, which ultimately will prove beneficial to the World. 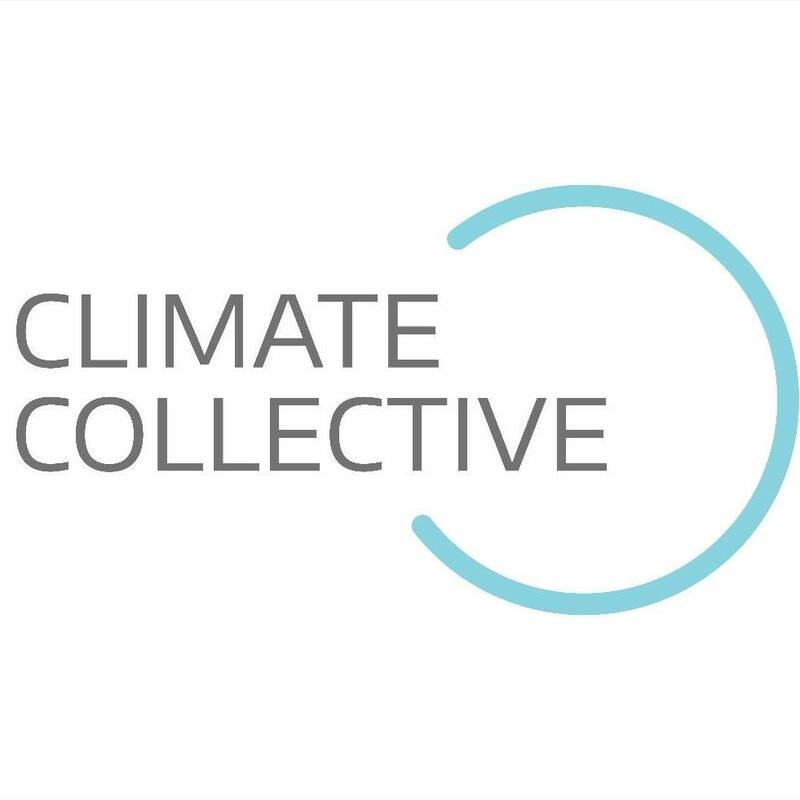 PR Climate studio is working towards building local ecosystems for climate entrepreneurship. We got associated with ClimateLaunchpad in 2017 and this year also we are conducting the programme across 18 geographical areas.